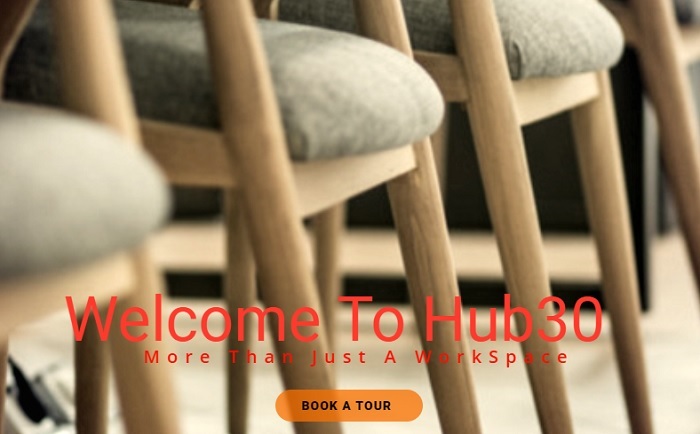 Co-working space Hub30 has launched in Lagos, Nigeria, dedicated to building a network and offering moderately priced co-working solutions to entrepreneurs and freelancers. Hub30 is a privately-owned space that offers services ranging from daily co-working to monthly memberships. Its plans that are flexible and affordable to entrepreneurs, freelancers, students and work-at-home individuals. The space features amenities such as internet connectivity, uninterrupted power, and other value added services like front desk and business advisory services. Its space offerings include an open co-working space, private office space, and virtual office services. “Hub30 is a co-working community that intends to bring together creative minds to achieve goals, providing functional office environment and the dire need to provide a service as such and a co-working place for entrepreneurs, freelancers, individuals and even students,” the hub said.